Two of the best presents I’ve ever gotten myself are subscriptions: one to the New York Review of Books (this takedown of Jeff Koons makes my heart sing), and one to Poetry. 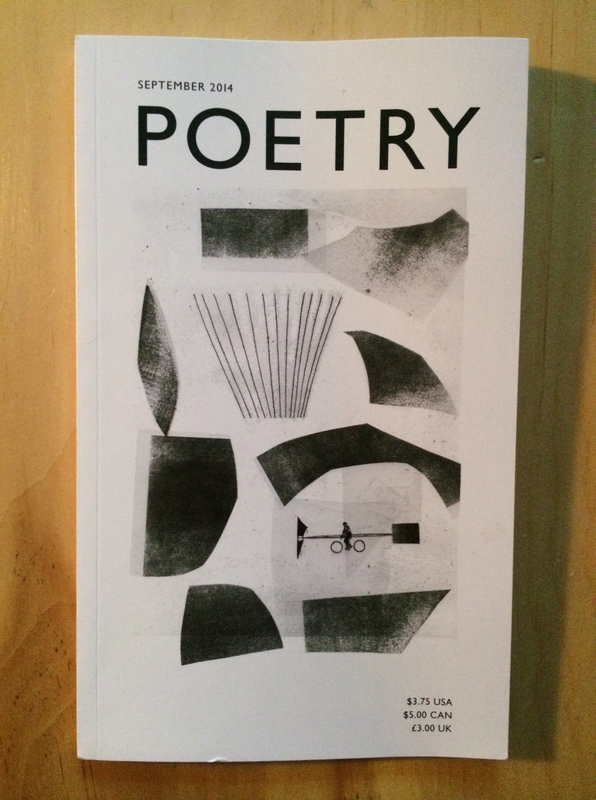 It just so happens that this month’s issue of Poetry includes poems by a couple of my favorite poets, one of whom is Henri Cole. I’m declaring his poem “Dandelions (II)” the poem of the week, partly because it’s excellent and partly because it wrestles with questions I’ve been thinking about quite a bit this week, thanks to an interesting article in The Atlantic and Katy Butler’s book Knocking on Heaven’s Door (review to come). From what do we derive value and pleasure in life, and how do we weigh those values and pleasures as we become old or sick? How can we best care for those who cannot care for themselves? How do we deal with endings? 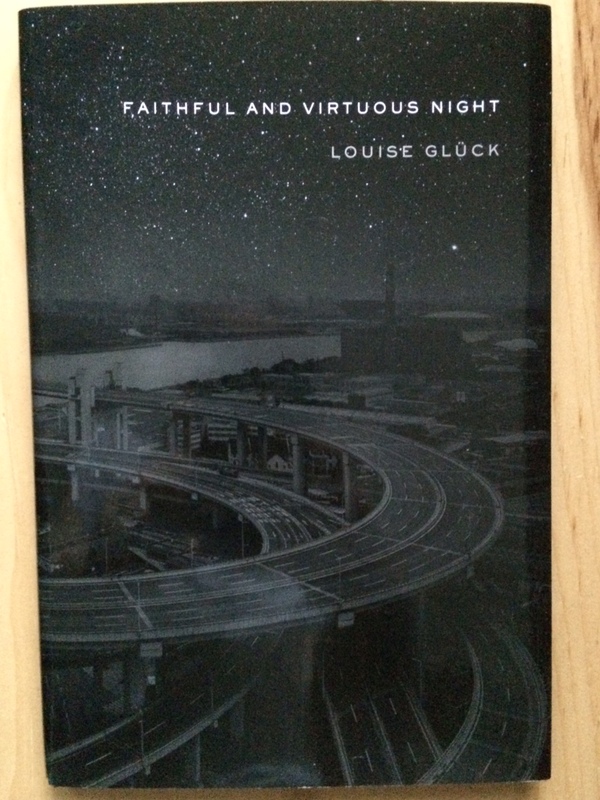 On a related note, I just finished reading Louise Glück’s new collection, Faithful and Virtuous Night. It’s stunning, and I highly recommend it. Interesting questions. I often wonder if there will ever come a time when I can’t read to myself anymore. Then I comfort myself with the knowledge that there are audio books. Looking forward to hearing about Butler’s book. A subscription to The New York Review of Books sounds heavenly! It’s a great subscription. Sometimes the writers fight in the letters section and it is AMAZING. That one is very sad. So powerful that I could only read it once…. He’s one of my favorite poets, and this poem feels very different from his usual style, so it only impressed me more. It’s been six days and I am still retaining the image of the crayons having been put away! That’s staying power. It is! I hope in a good way . . .